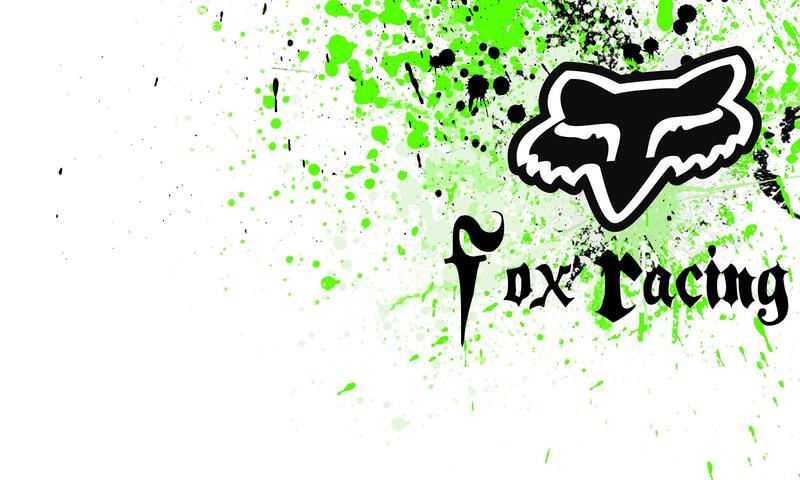 Fox Head, Inc. headquarters are in Irvine, California, with additional offices in Barcelona, Spain and Calgary, Alberta, Canada. 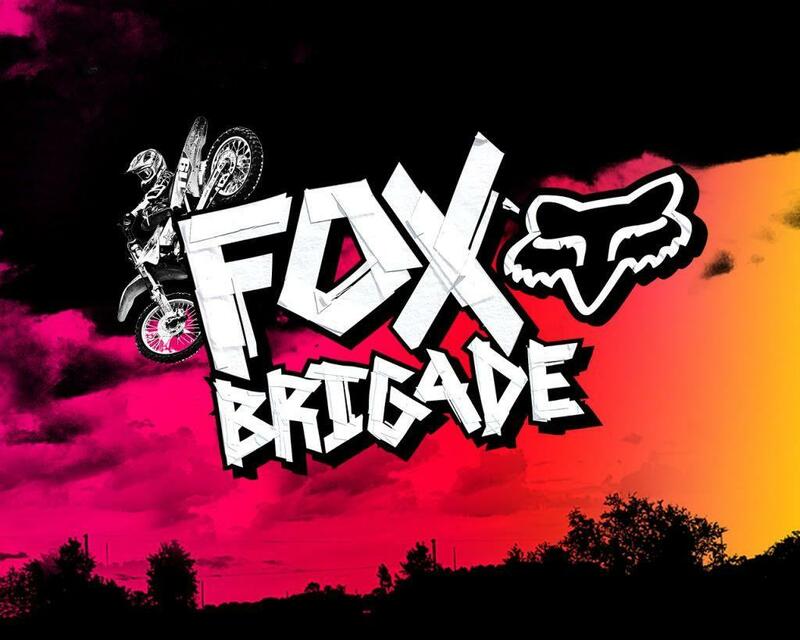 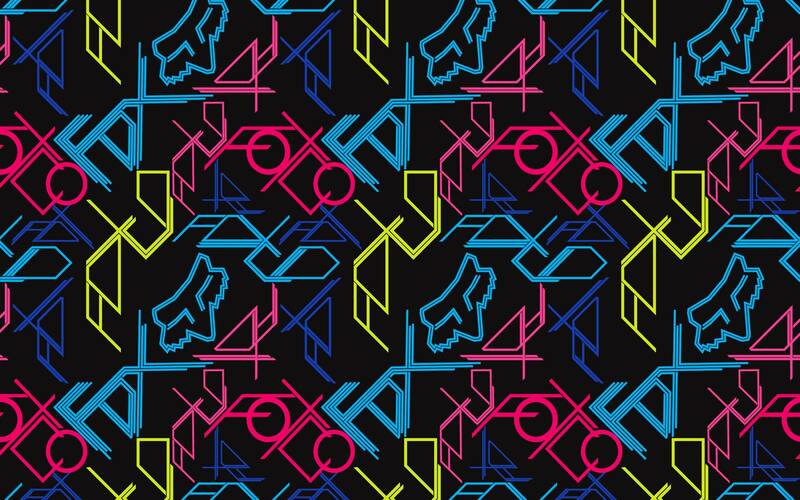 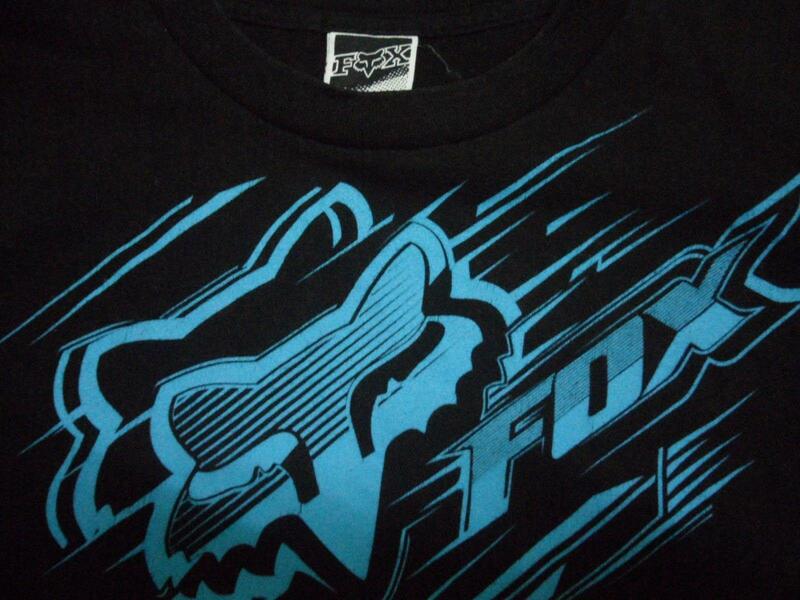 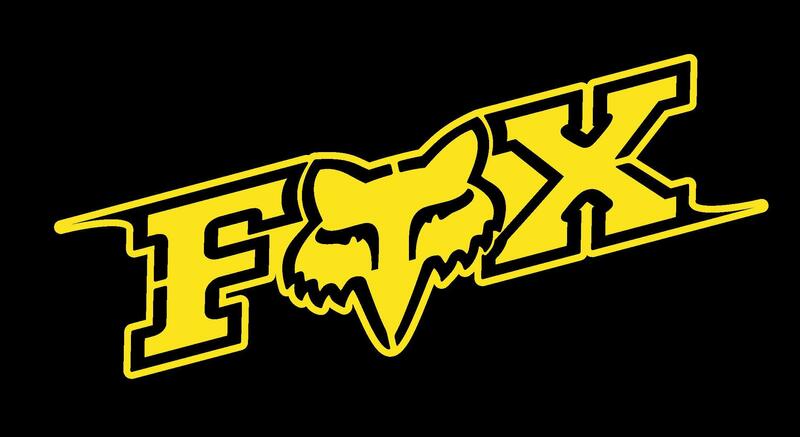 Fox built its business by developing clothing for motocross. 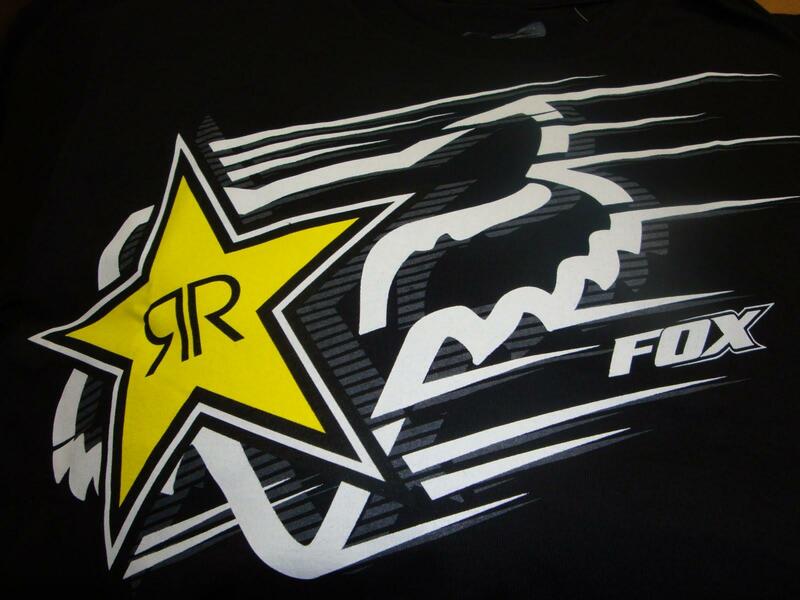 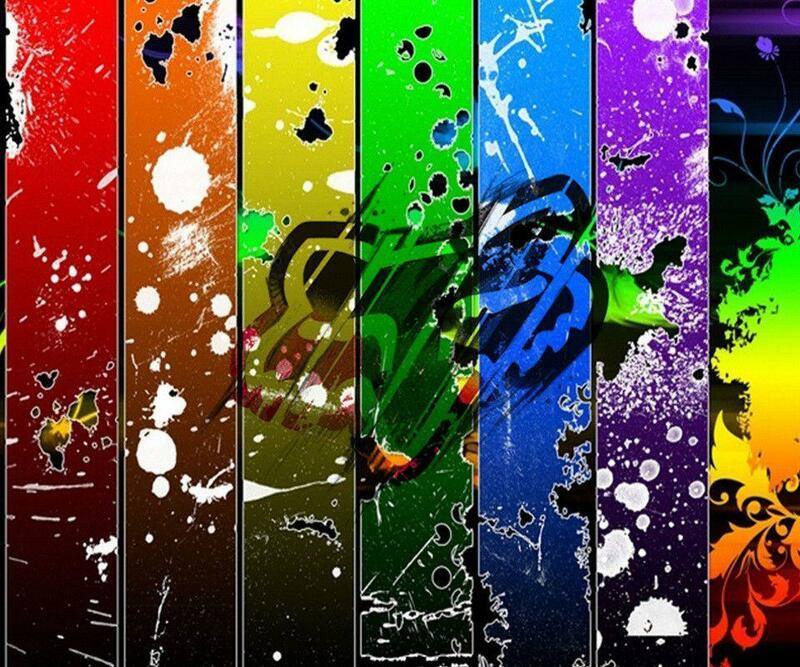 Through sponsoring and working closely with riders such as Ricky Carmichael, James Stewart, Damon Bradshaw, Rick Johnson, Mark Barnett, Doug Henry, Jeremy McGrath and Steve Lamson, the company has researched and developed race clothing that provides riders with protection, performance and freedom of movement. 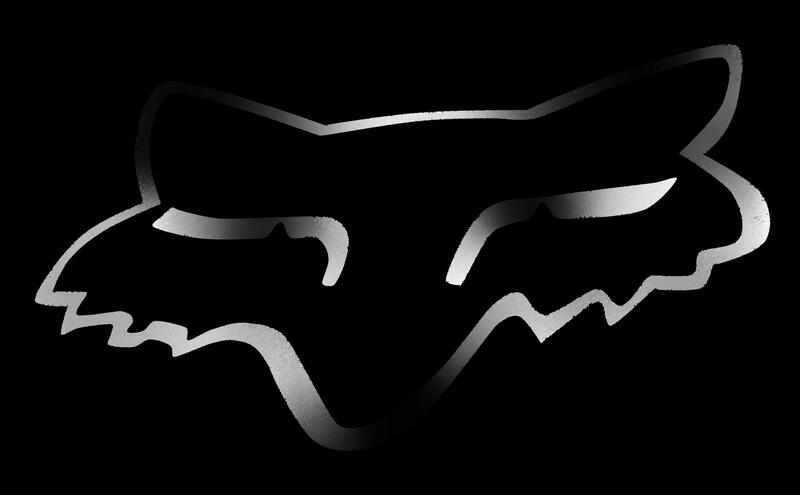 They also used to make and develop racing engines for Yamaha. 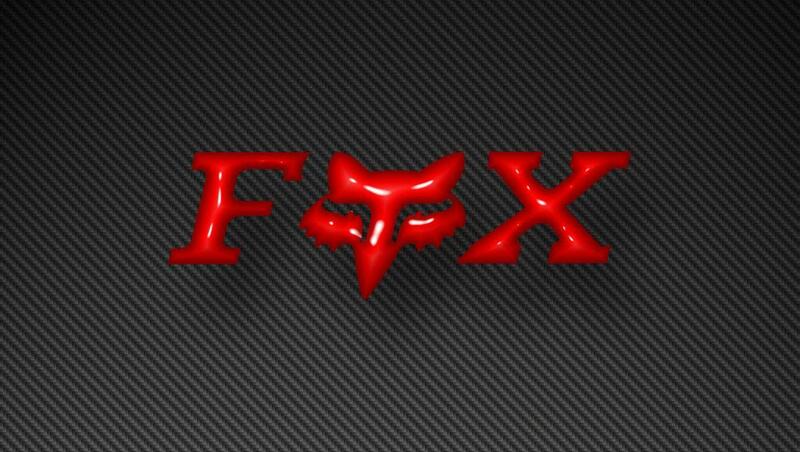 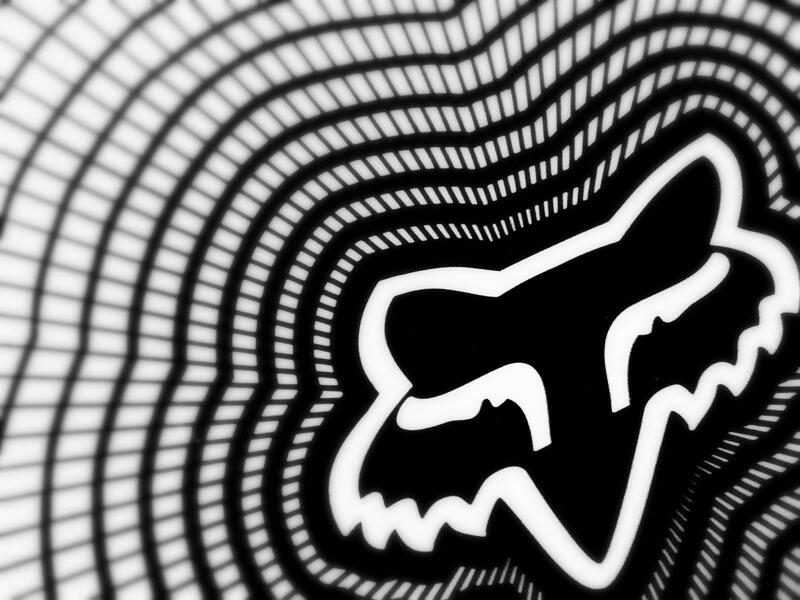 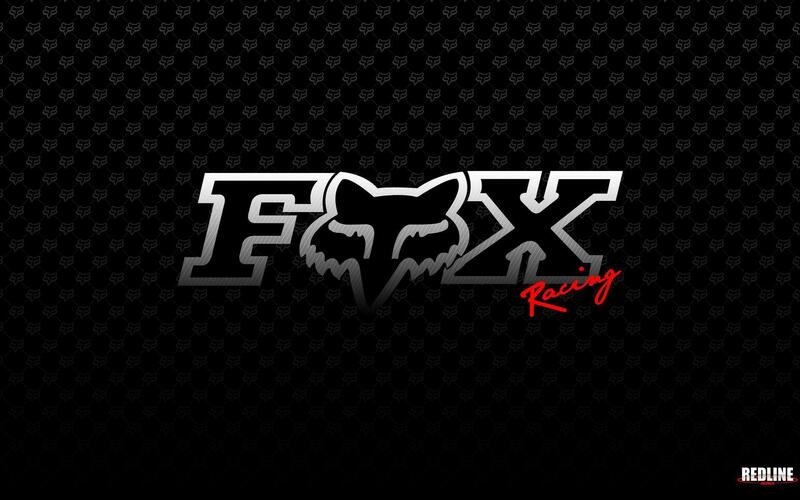 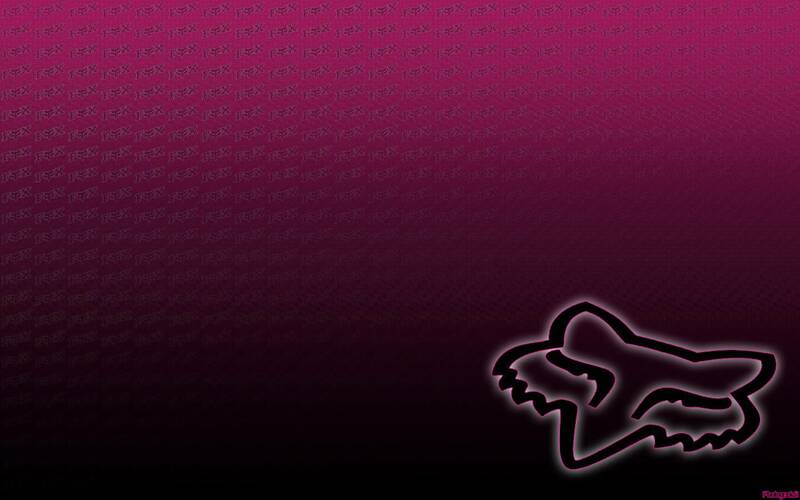 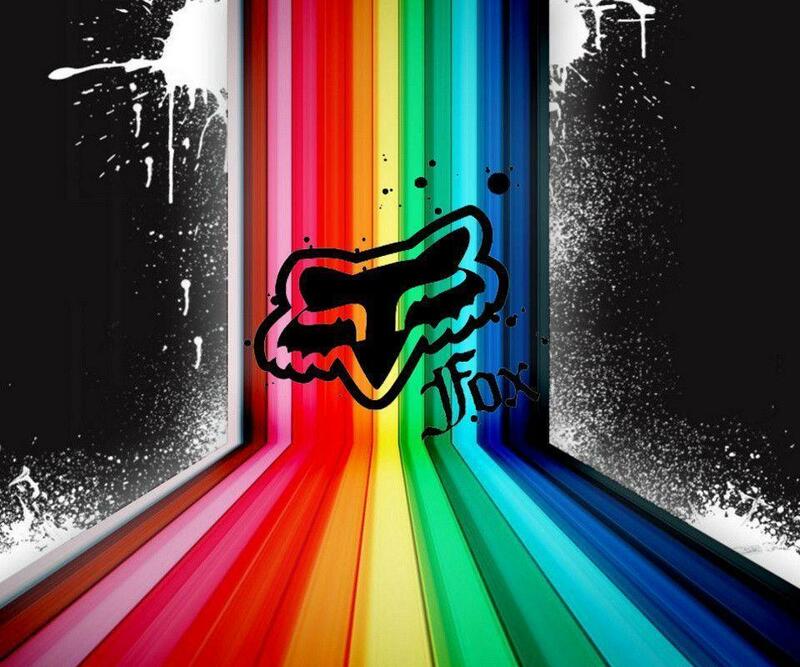 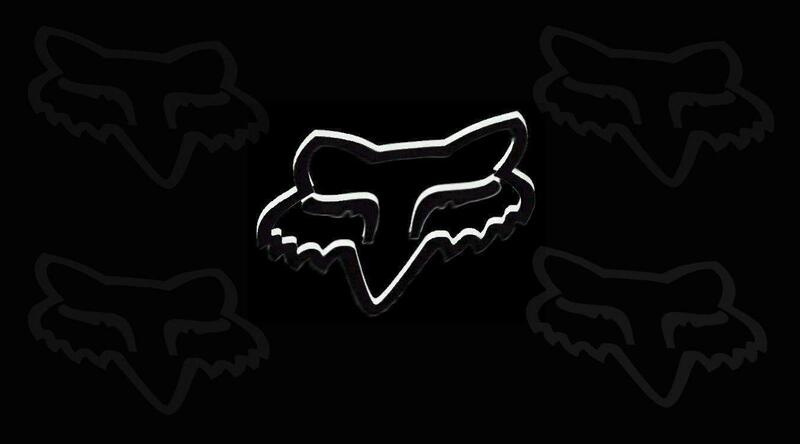 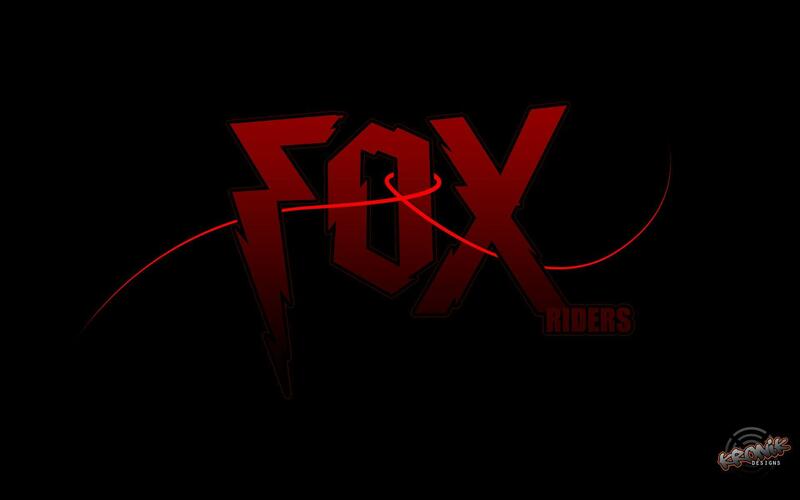 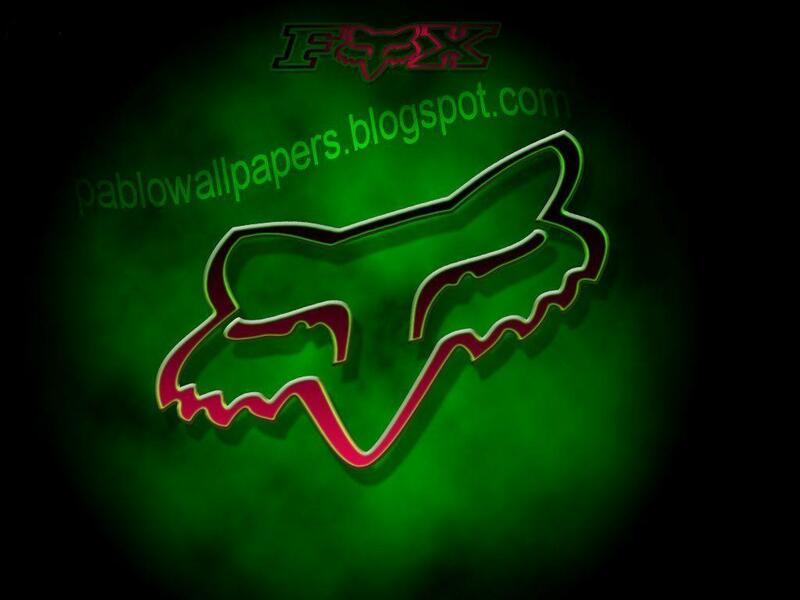 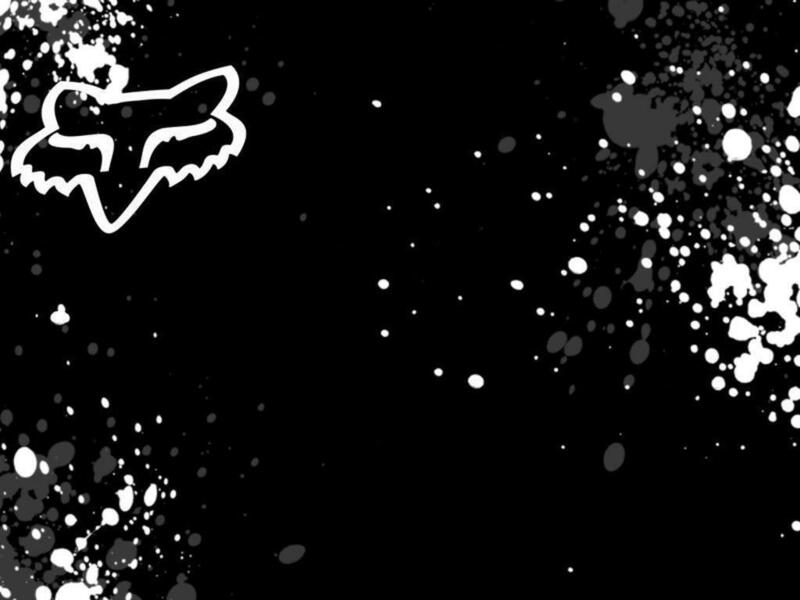 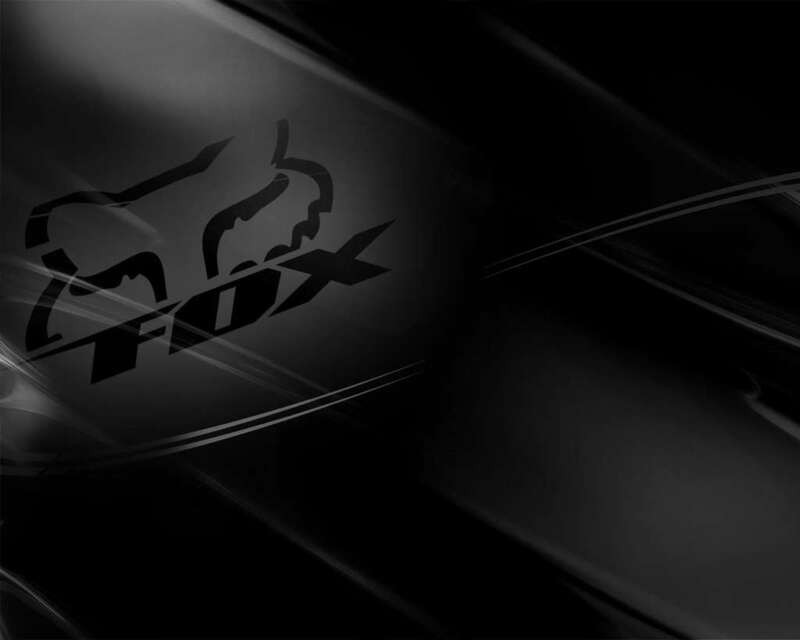 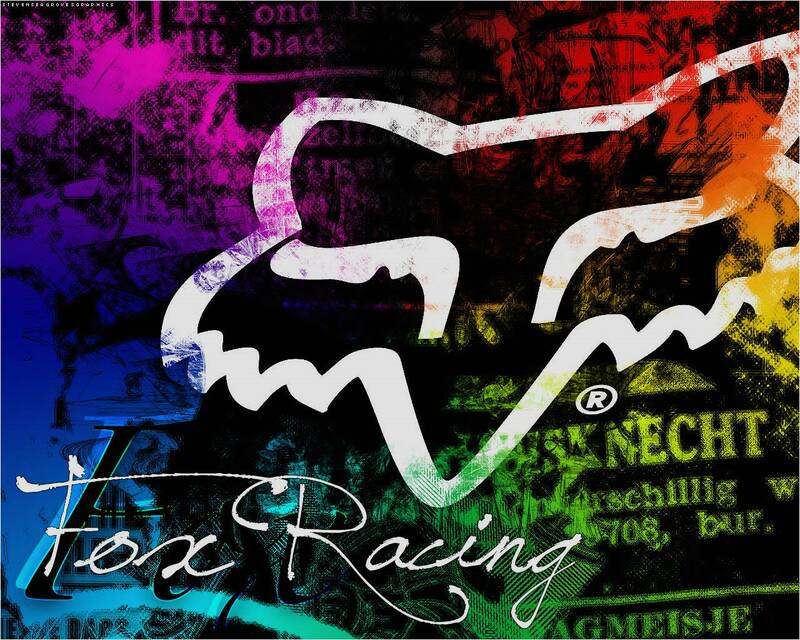 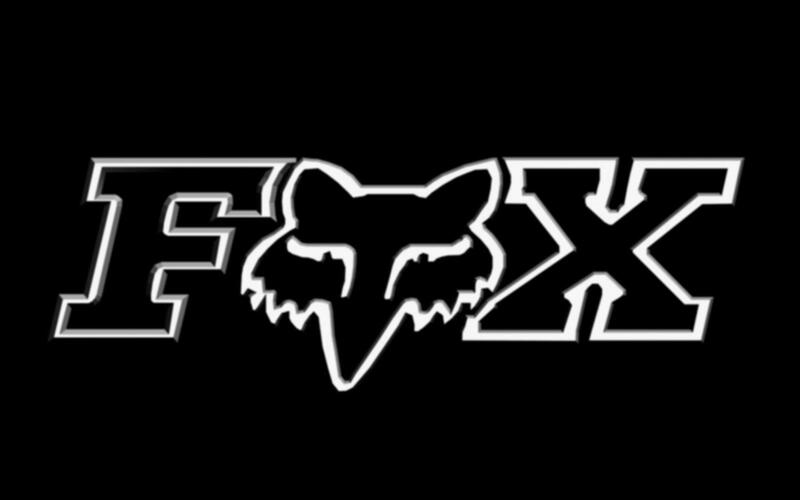 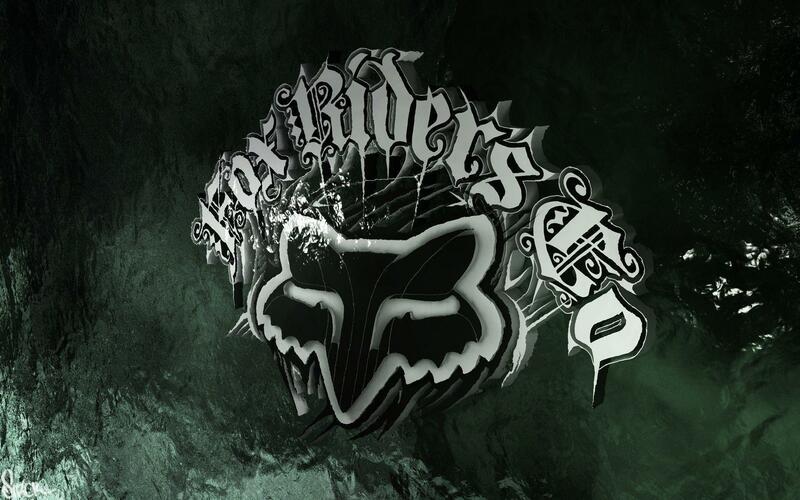 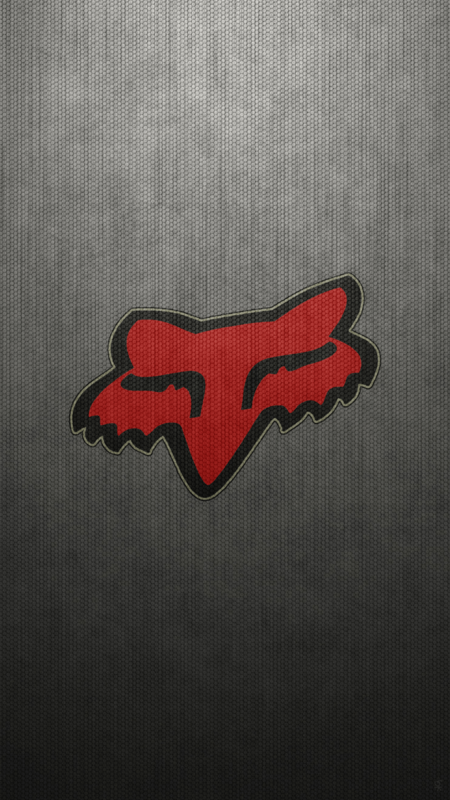 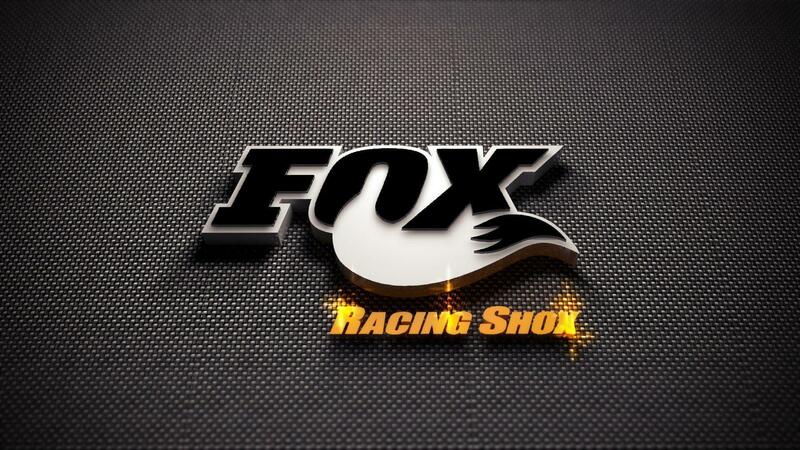 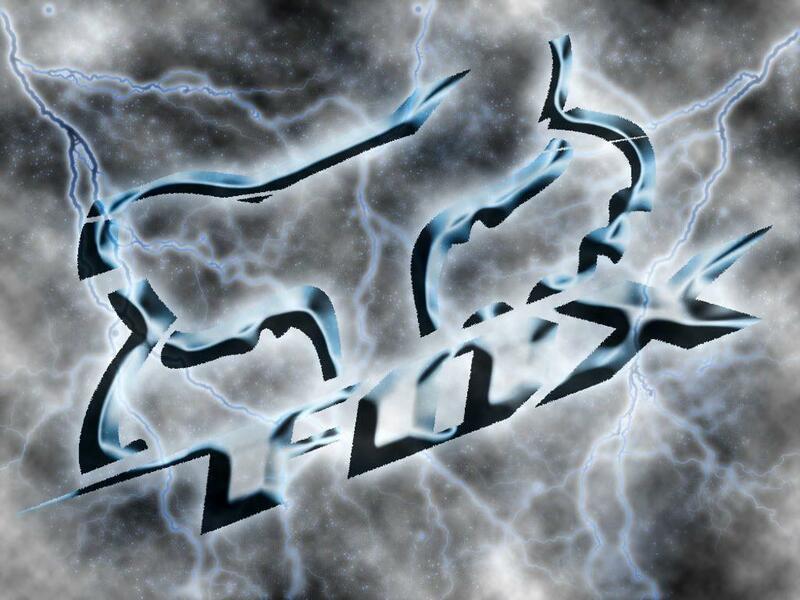 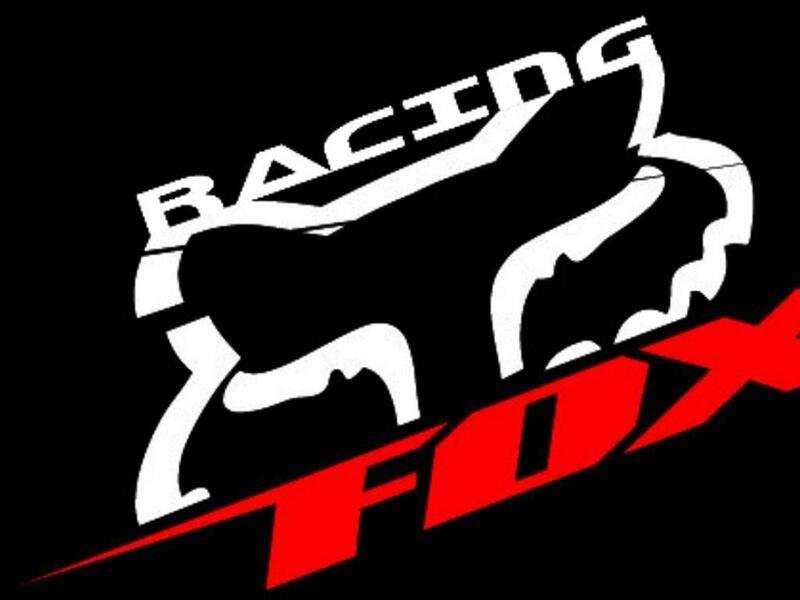 Here photos on your request: Fox Racing Wallpaper.